Home » How Much Does it Cost to Tarmac a Driveway? If you are fed up of stepping over mud and puddles on your driveway then tarmacing it could be the answer. Not only is tarmac an affordable and low maintenance option, it’s also durable, giving you peace of mind that it will stand the test of time. Furthermore, by tarmacing the drive you enhance not only the appearance but also the value of your property. Tarmac is also often cheaper then many other driveway surfacing options, so whichever type of installation you choose (fresh or overlay), it will more than likely cost you less than other alternatives such as paving, concrete, gravel or cement. But just how much does it cost to tarmac a driveway in 2018? Assuming you want a fresh installation you should be looking at a ball park cost of £40 to £60 per square metre of driveway. What are the main benefits of using Tarmac? Can I do it myself or do I need a professional tradesman? In theory you could tarmac your own drive but unless you have a lot of experience in the construction trade (and in particular landscaping) then it’s best to leave it to a professional. As well as being a more affordable than a fresh install, overlays are also quicker to complete. 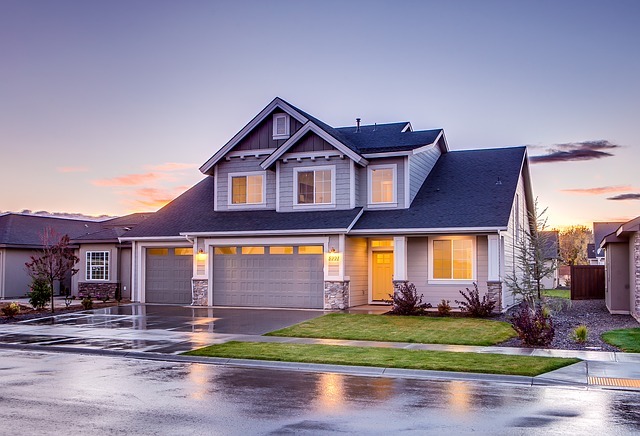 For example, there is no need to for a base or sub base to be added, you merely clean up any existing damage to the current surface, apply a primer before laying a thin layer of fresh tarmac on top. Where can I get quotes from? 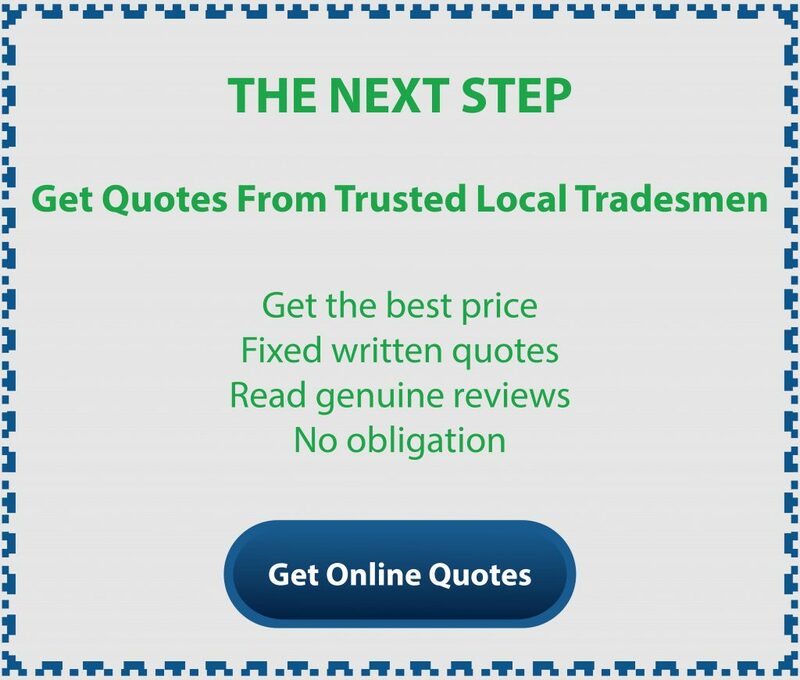 By contacting Quotatis you will be able to receive free quotes from local professional tradespeople, taking the hassle out of trying to get the best price for the work.